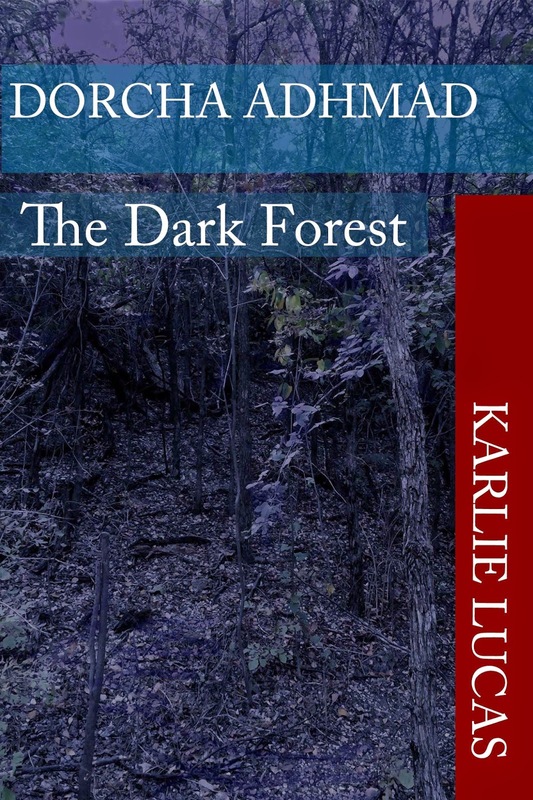 Official website of author Karlie Lucas: Halloween Freebie! In return, could you please post a review either on Smashwords, Goodreads, Amazon, or Barnes and Noble? Hurry, though! Once November hits, it goes back up to $0.99.